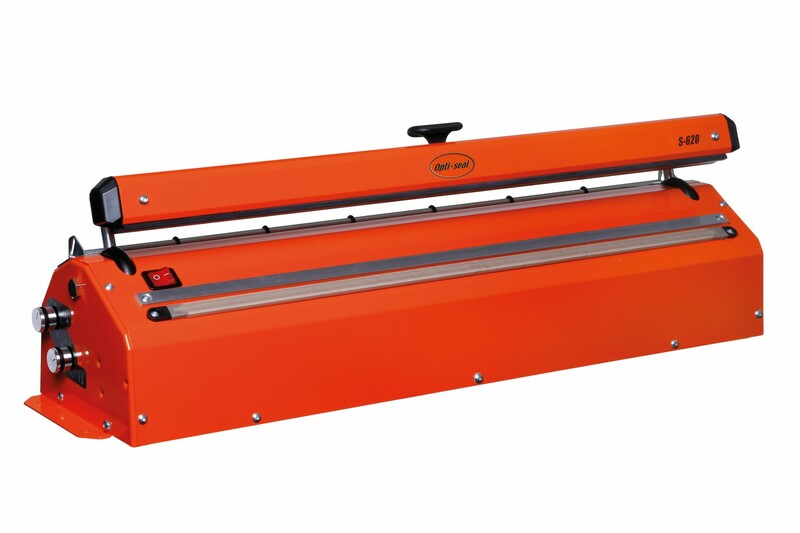 The Optimax impulse heat sealer contains heating elements that are heated only when current flows through them. Pressure then holds the products in place so that the heated adhesives stick together. 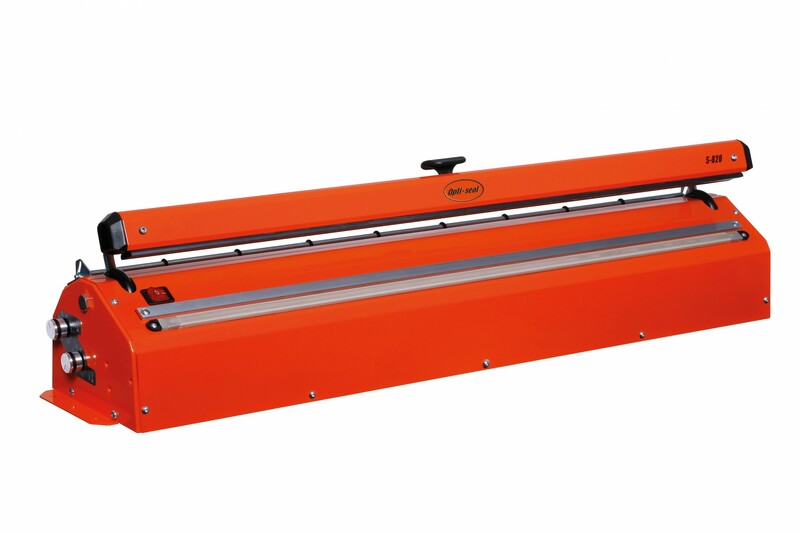 This particular heat sealer features powder coated extruded aluminium, adjusting sealing and cooling times and a 5mm sealing wire. Made to the highest of standards it is strong and durable for a reliable and professional finish. 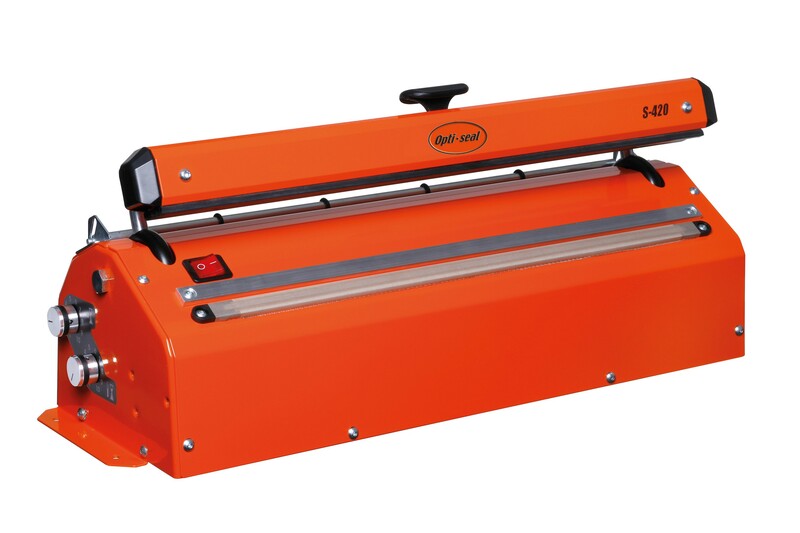 Great for sealing the likes of food products, documents and much more.